IT Lab clients Theramex and Fishawack share their journeys to an Adaptive Technology Model from starkly different starting points. 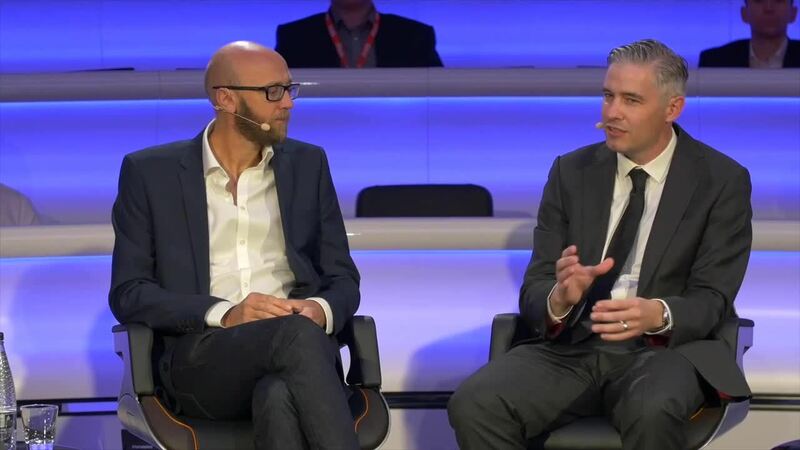 We’re joined by Fredrik Bürger, a partner with EY, and Andy Beale of Stance Global. Beale held top positions advising the UK Government and The Guardian on technology. A poll of the 100-strong audience asks: what’s the biggest blocker to technology change in your organisation? Find out what they voted for – and what was a close second. Beale brings an extra dimension to the conversation by calling out inclusion. And learn Beale’s take on the biggest blocker to change. It will inspire or challenge you. Paralympian Stef Reid closes the panel with sage advice of her own.